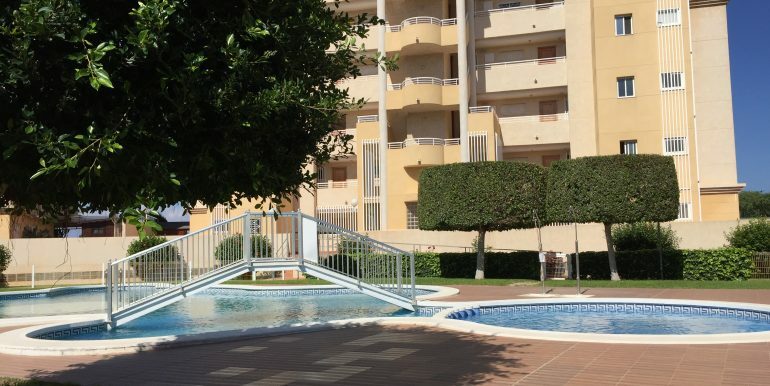 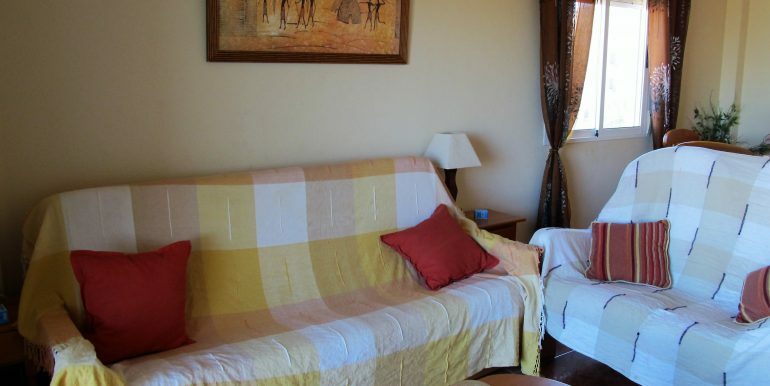 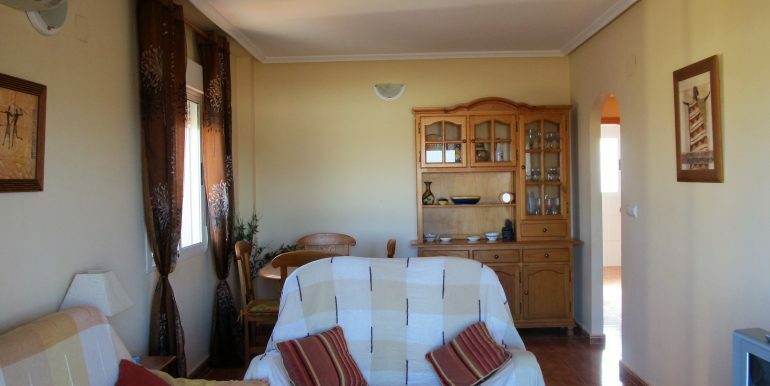 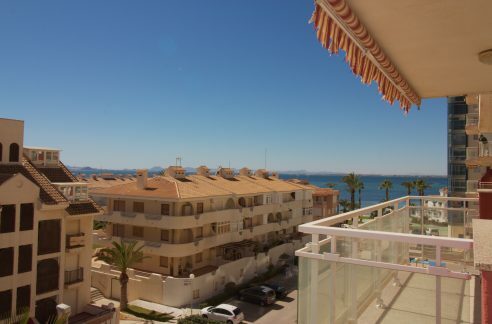 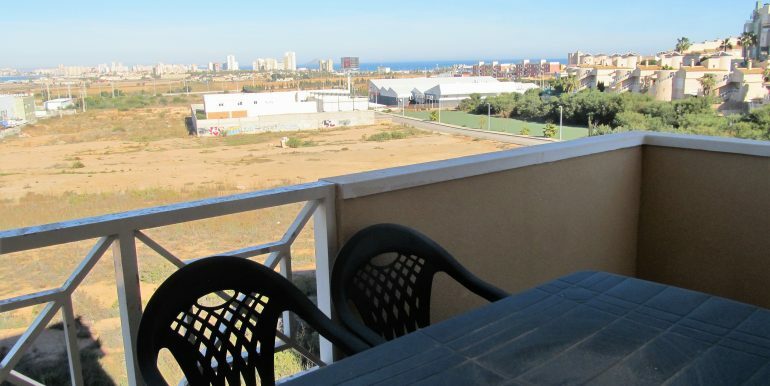 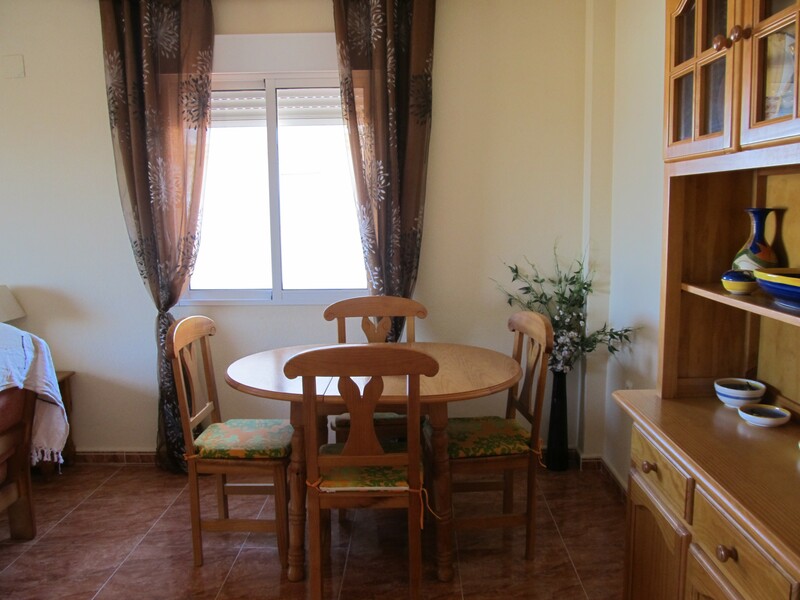 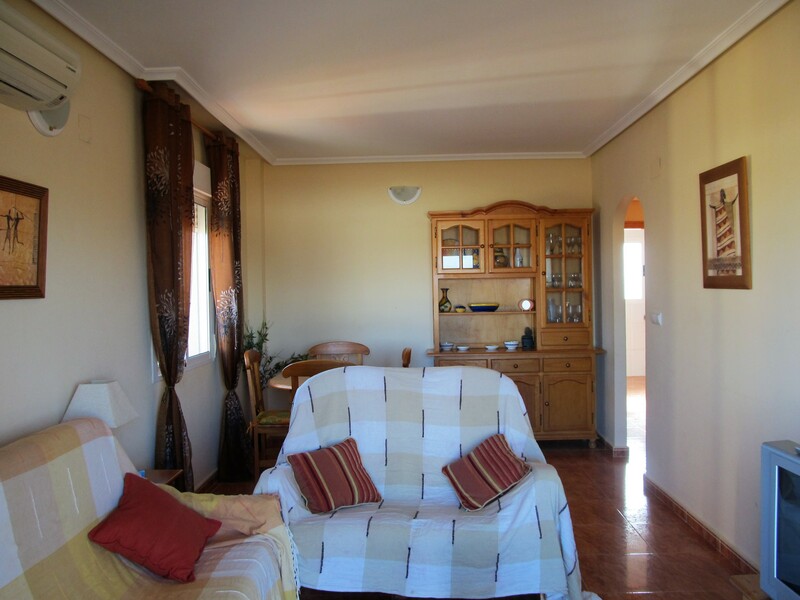 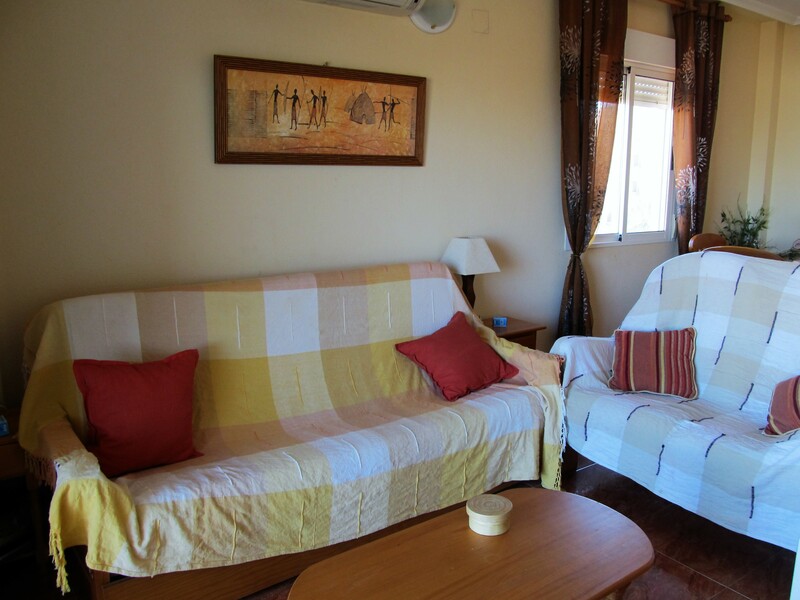 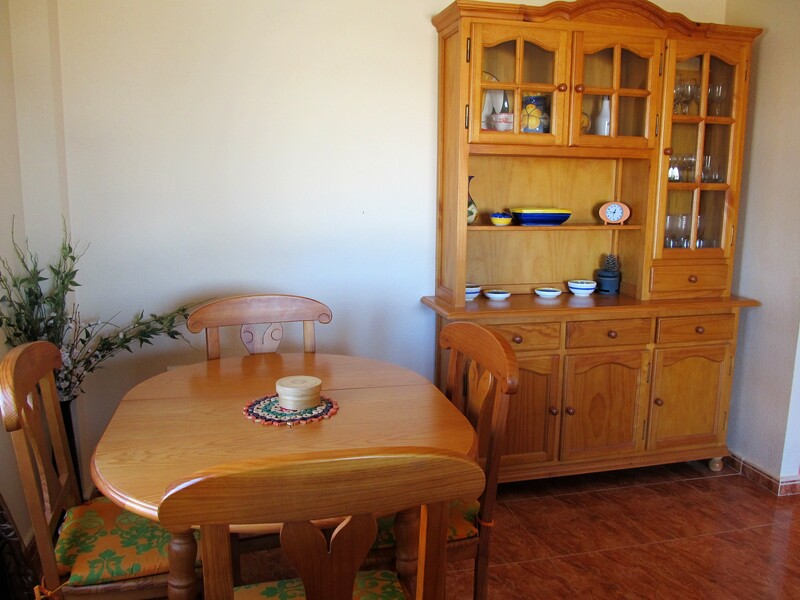 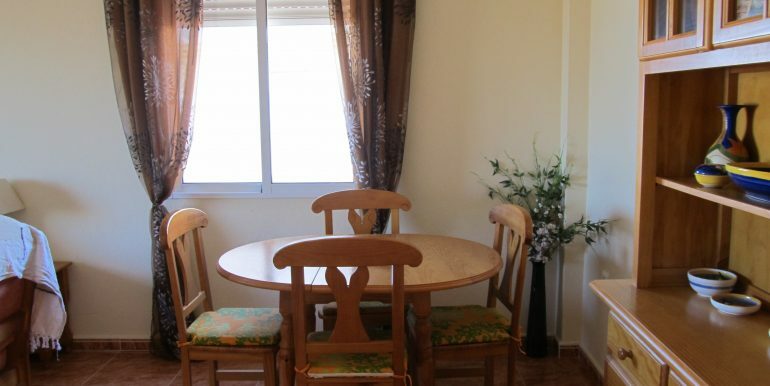 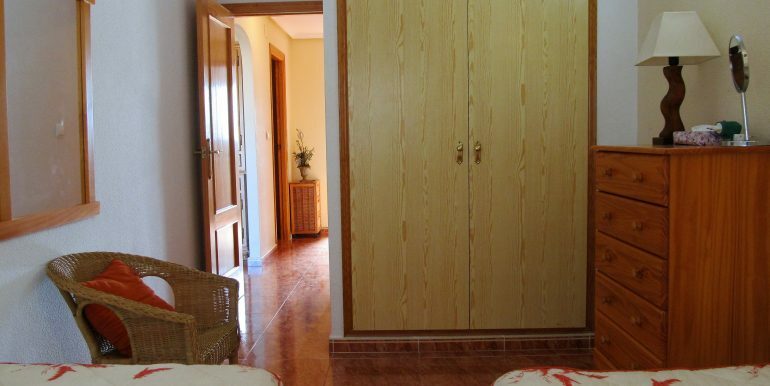 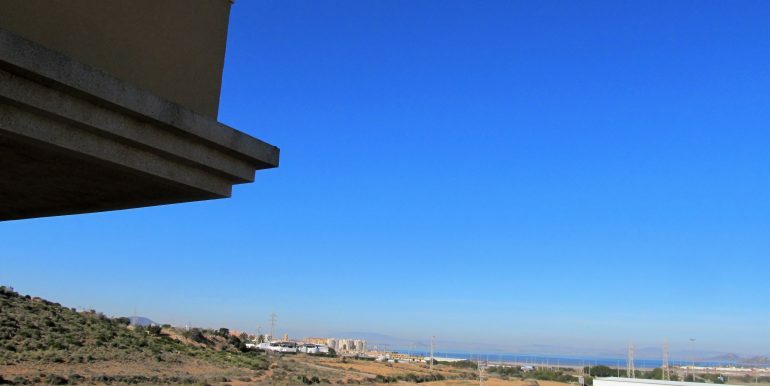 Beautiful two-bedroom apartment with parking space in the popular Parque Marino development. 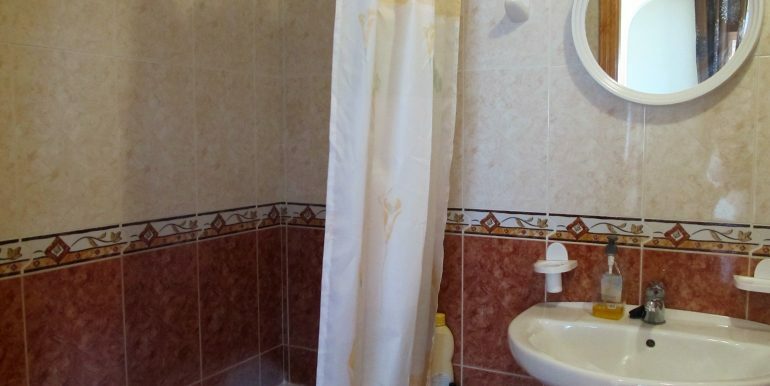 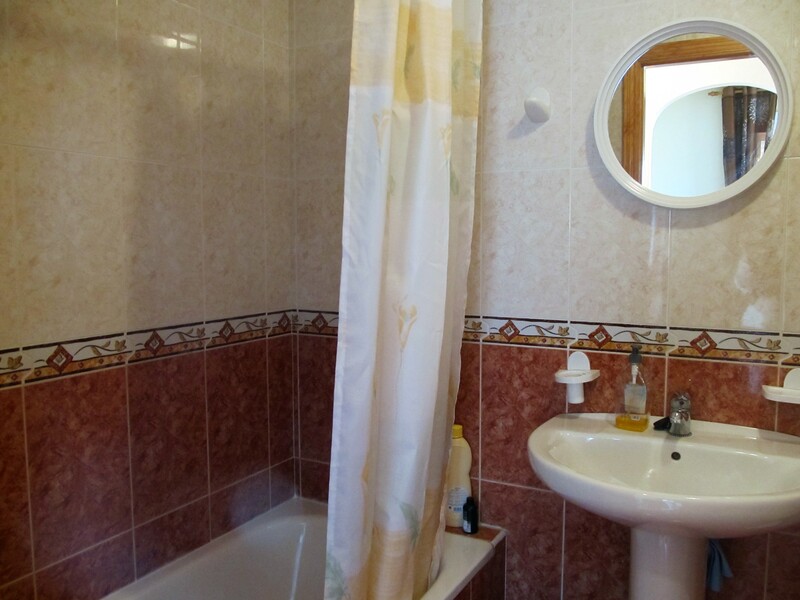 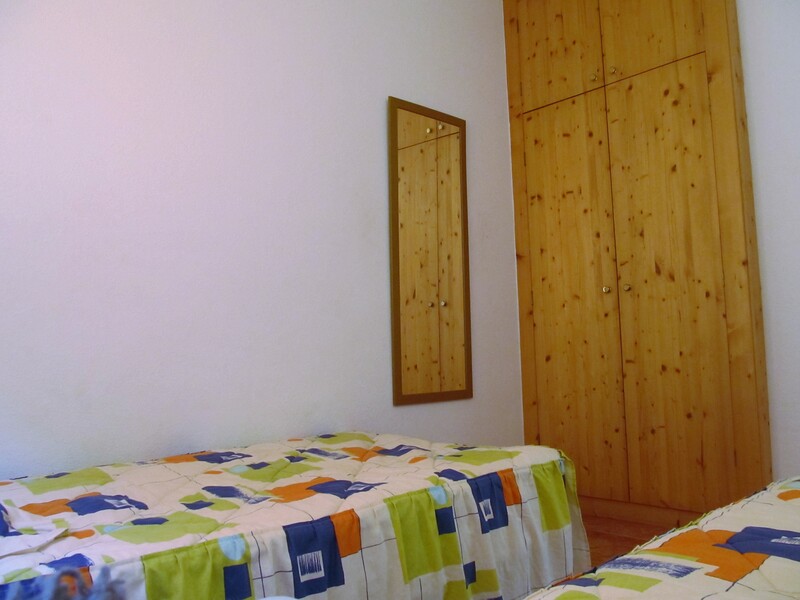 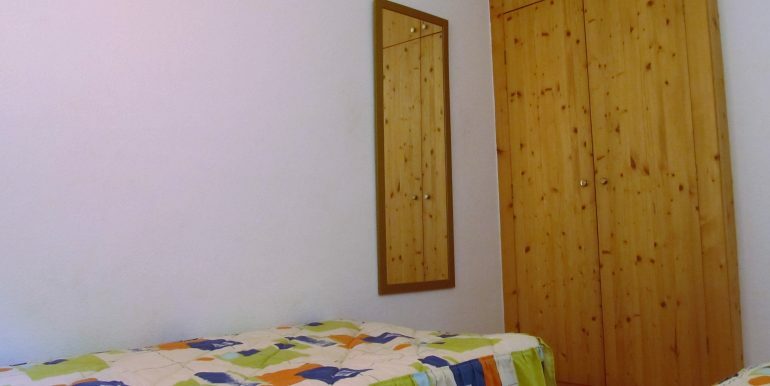 The property has two bedrooms with built in wardrobes and one family bathroom. 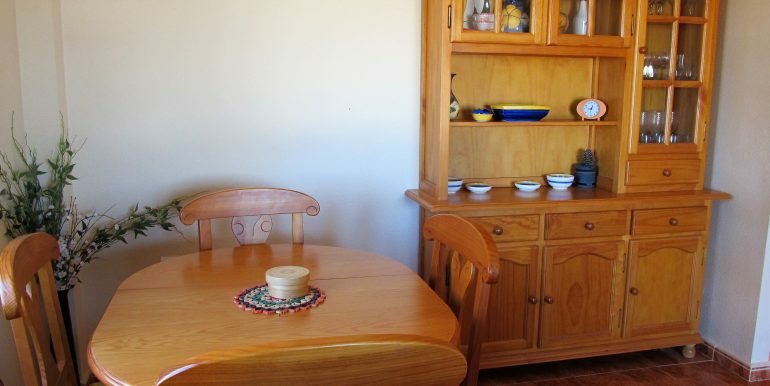 There is an independent and well-equipped kitchen and a bright, airy living room with dining area. 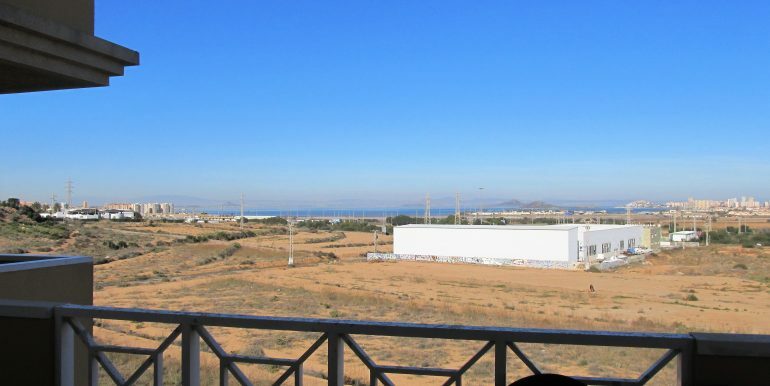 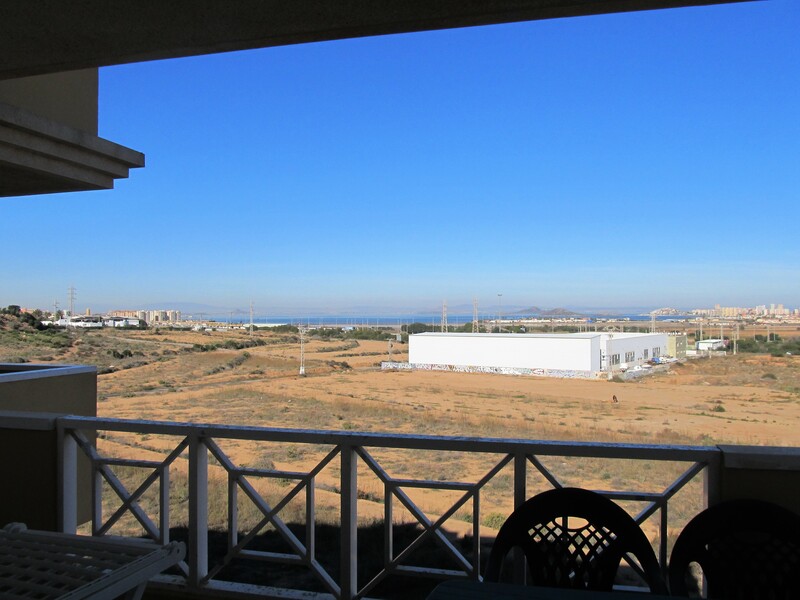 From the dining area there is access to a terrace with views to the adjacent hills of the National Park and over to the Mar Menor. 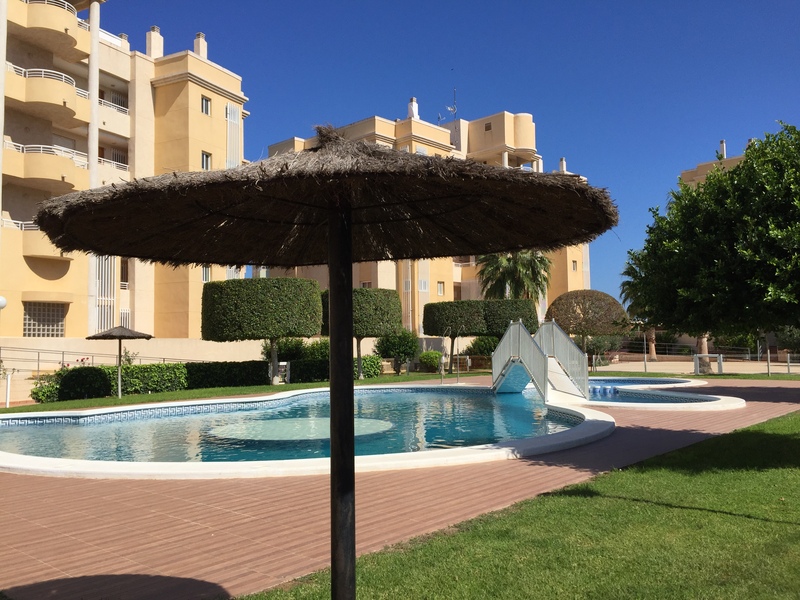 The apartment is being sold as seen, with a private parking space in the underground communal garage, included in the price. 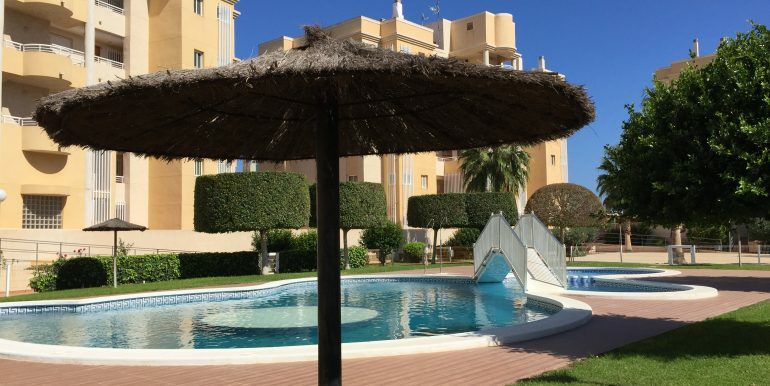 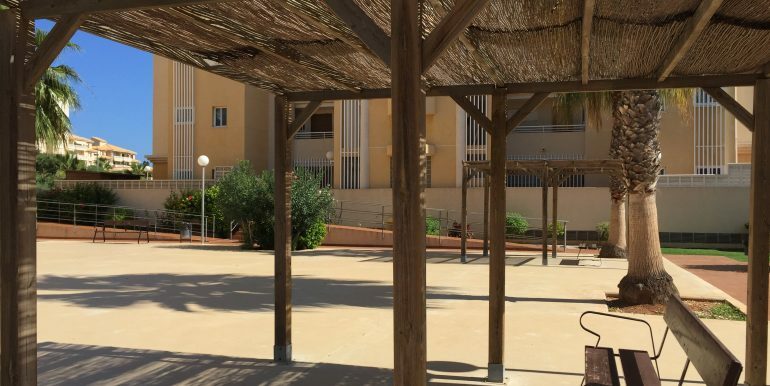 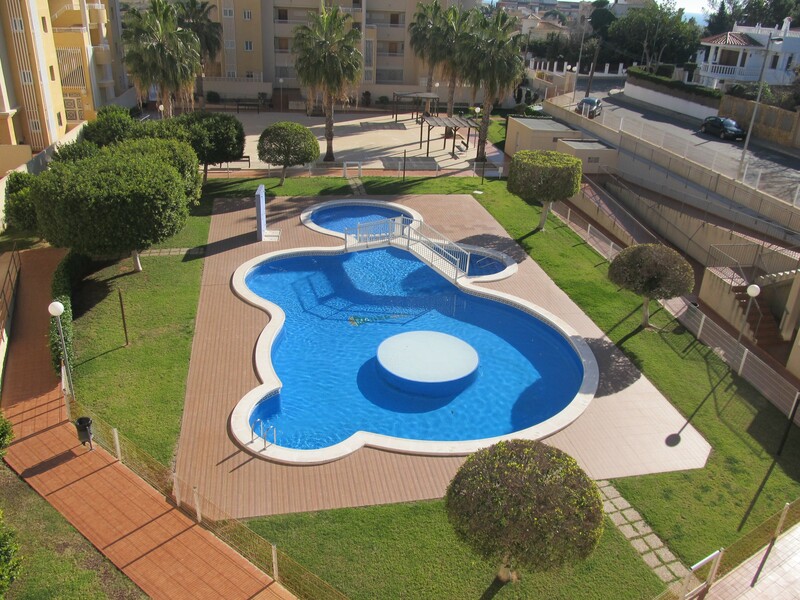 Parque Marino is a development in Cala Flores that has well-maintained communal areas and a great pool. 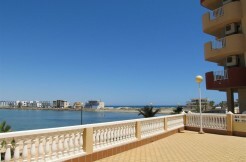 The location has many benefits which is the reason it attracts both year-round living and holiday lets. 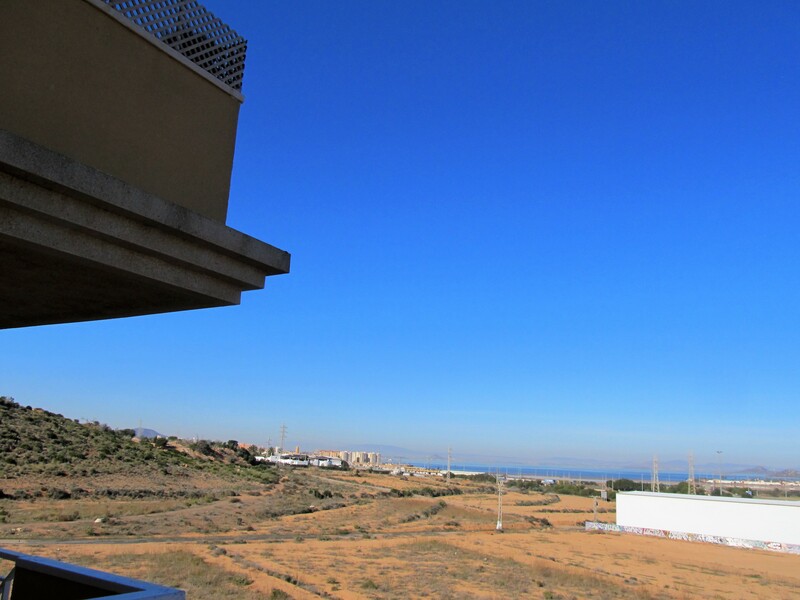 It is a residential area primarily but benefits from all the necessary services being on the doorstep. 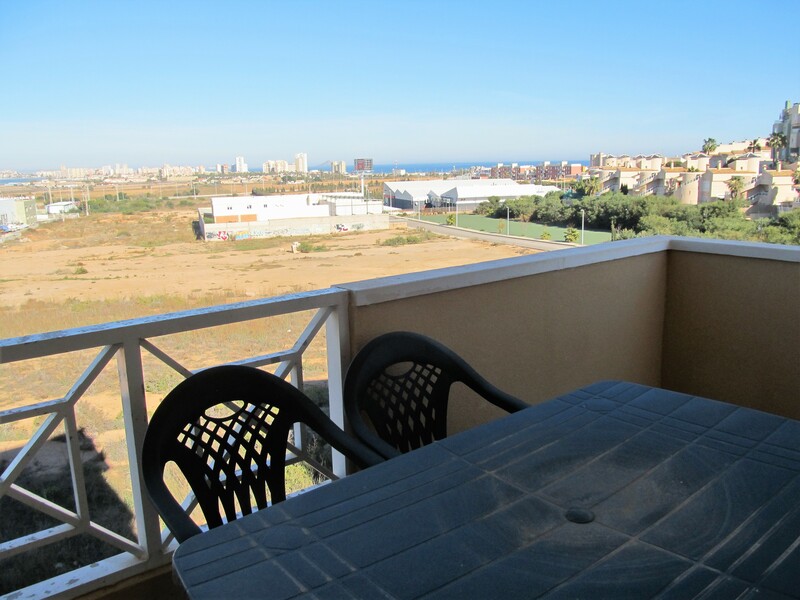 The popular fishing village of Cabo de Palos is only 2 minutes away by car where there are a whole range of bars, restaurants, shops, supermarkets, church, pharmacy, medical centre and of course the marina itself. 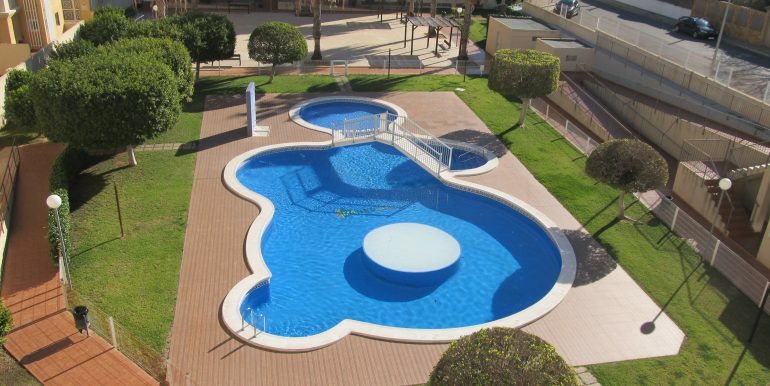 If diving is your thing then this is the place to be with numerous dive shops offering competitive courses for beginners as well as the more advanced divers to experience some of the best marine life in Europe. 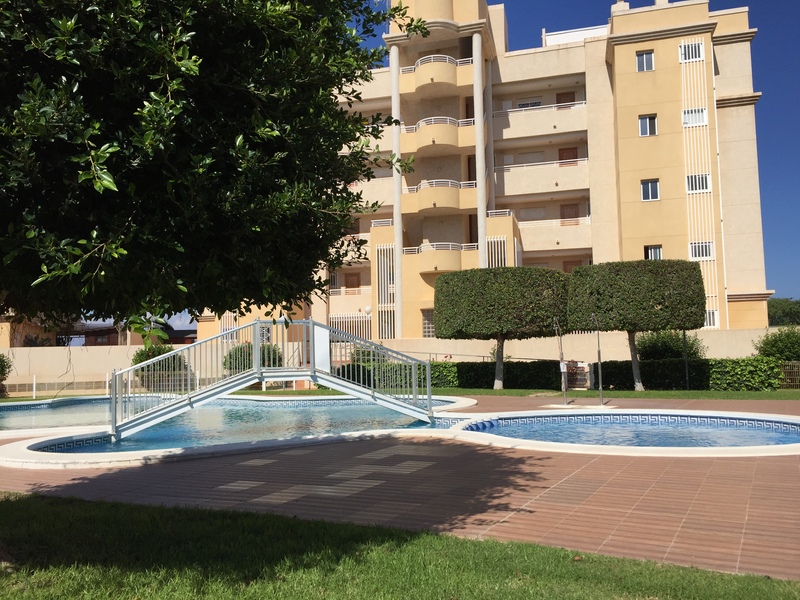 However, diving is not all the area has to offer …. 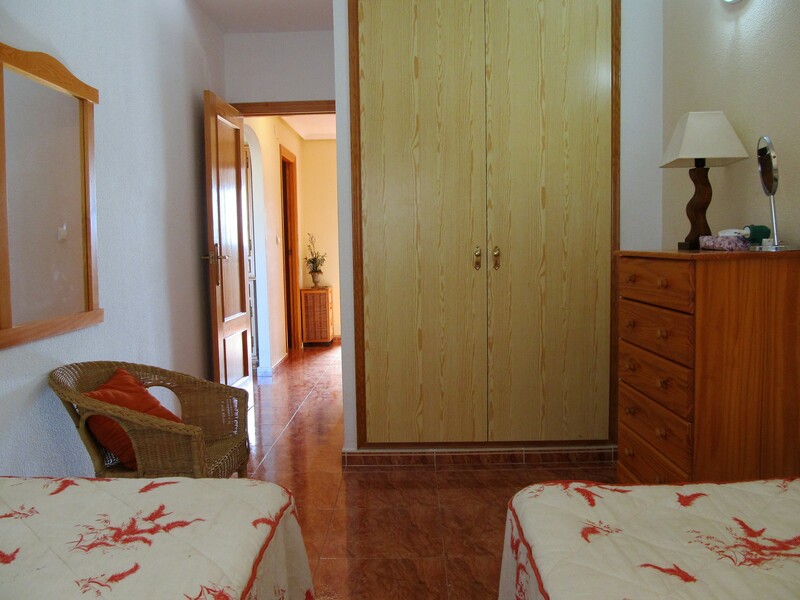 with the National Park ‘Calblanque’ literally on the doorstop the area attracts walkers and mountain bikers throughout the year. 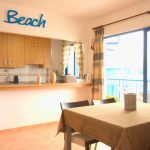 There are many coastal trails to explore offering stunning views over the natural beaches and rocky coves. 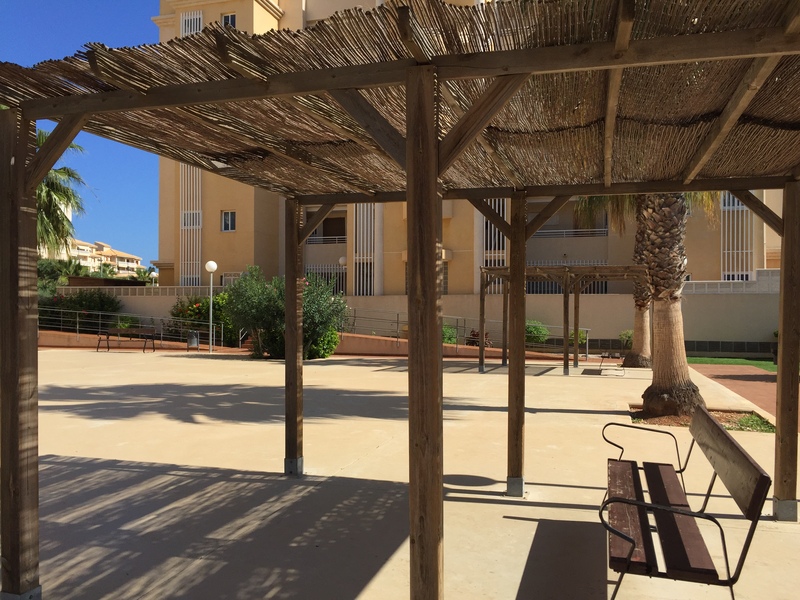 The nearest sandy beach is just 600m away and during the summer months it comes alive with many activities to choose from including kayaking, paddle boarding, snorkelling and of course, beach bar relaxation! 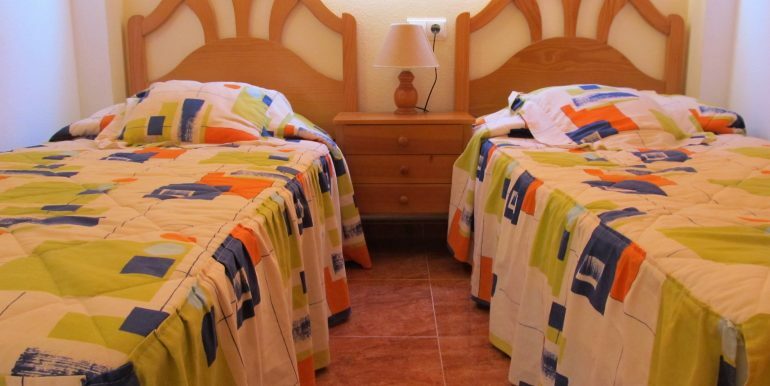 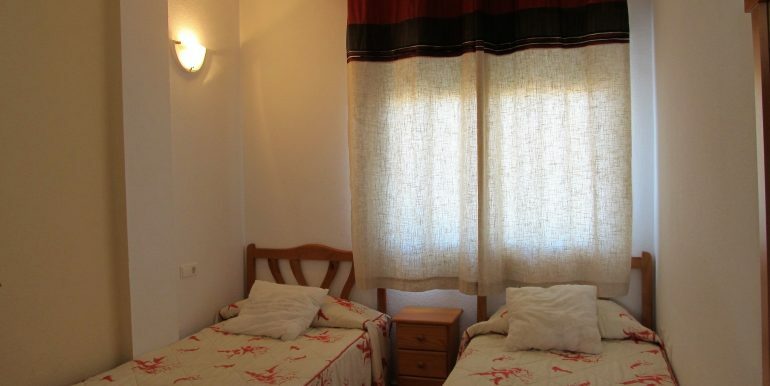 Cala Flores is easily reached via the motorway, and the international airport of San Javier (MJV) is only 39km away.